Originally Aired Live, Monday, May 1st–Dave & Dave bring in a special guest, current R48 #15 pro, Fred Lewis Foundation Head Coach and Tucson favorite Abraham Montijo for a special Race 4 Eight 6 Salt Lake City Aces Player’s Championship recap, as the crew will break down the R48 Men’s Pro, WR48, SR48, and WPH Outdoor results from the 2016-2017 Race 4 Eight 6 Player’s Championship from Salt Lake City. Did you know the 2017 Salt Lake City Player’s Championship was the 41st Race 4 Eight event in the six-year history of the tour? 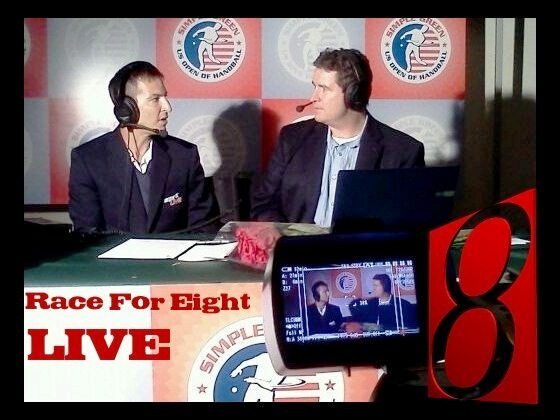 Dave & Dave, with the expertise of one of the game’s top players and ambassadors Abraham Montijo, also review the entire Race 4 Eight 6 season that started at the 2016 Simple Green U.S. Open in California and crisscrossed the country, making stops in Minnesota, Idaho, Louisiana, Texas, New York, and Utah. 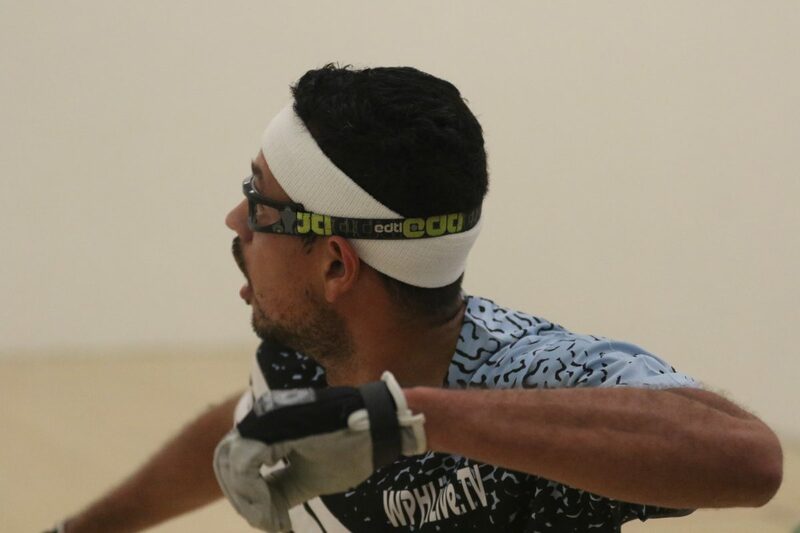 The crew also previews the upcoming WPH Outdoor 3WallBall 6 stop in Las Vegas, discusses in-match coaching in handball, and previews upcoming WPH initiatives. Dave Vincent & David Fink, now on iTunes and Tunein Radio w/ the D&D Handball SportsCast-Make Sure to Share, Sunscribe and Like! !